Dip the rim of a rocks glass in lime juice, then dip in salt. 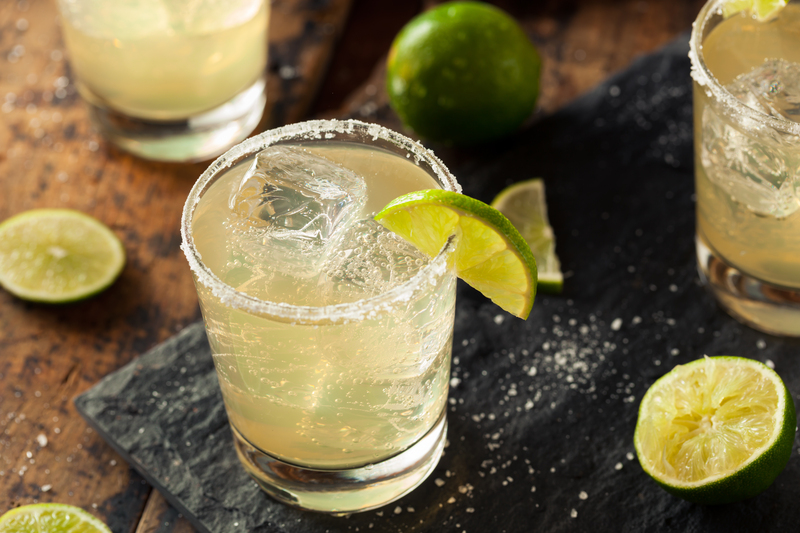 Shake the tequila, lime juice, and agave with ice. Strain into the prepared rocks glass with fresh ice..